Building a business online is everybody’s dream as it reaches international audiences but online businesses also have a much higher failure rate compared to other forms of businesses. 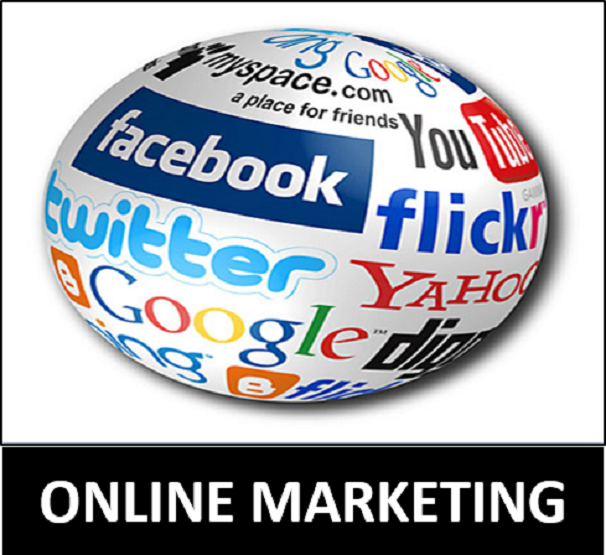 This program is aimed to soften the impact and help you succeed in your online journey. 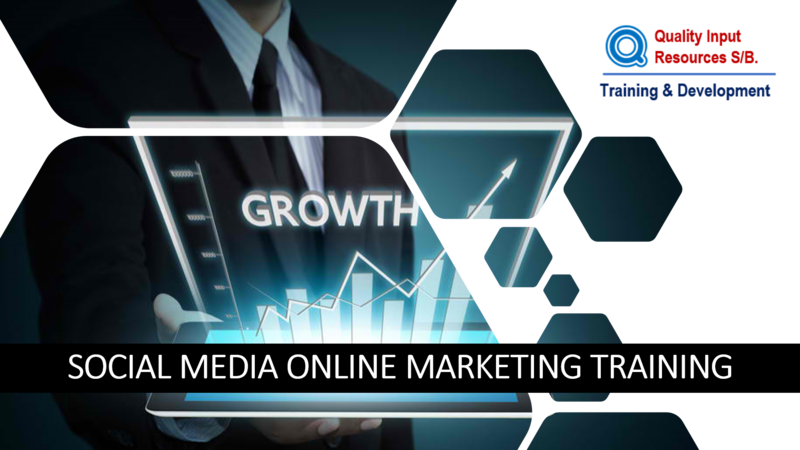 At the end of the program, each participant will have an effective and operating digital marketing campaign ready to start generating reach and revenue. This includes a page, site and payment system ready. This program is not only theoretical, it is designed to be fully practical hands on and results oriented. Training is delivered in a highly interactive and experiential way. Concepts and background information are presented through group exercises, discussion and activities creating an environment that facilitates accelerated learning and application. The trainer will facilitate discussion of real issues and challenges that the participants face in their work and private lives. Each activity will be thoroughly de-briefed to link the learning to real life situations.